An intimate portrait of the early Japanese game industry through the voices of its developers. 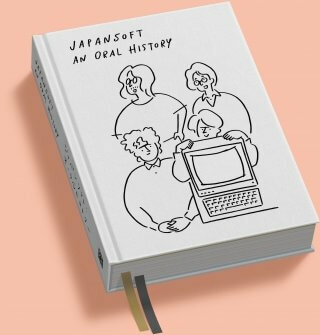 An innovative and beautifully designed history of the nascent Japanese videogame industry, as told by those who were there, Japansoft: An Oral History offers intimate insight into the games, companies and human experiences which forged a whole new culture. Comprising interviews with lesser documented developers at companies including Sega, Enix, Capcom, Hudson Soft and Nihon Falcom, Japansoft: An Oral History offers fresh and diverse perspectives on many of the defining games of their time. 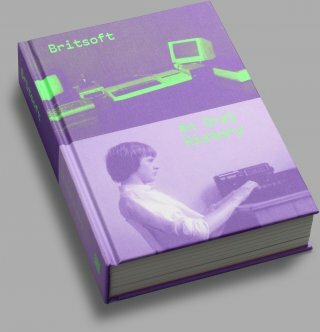 A pseudo-sequel to the critically acclaimed Britsoft: An Oral History, this book sees editor Alex Wiltshire (Edge, Minecraft Blockopedia) and leading design agency Julia return with a multilayered and eclectic publication that offers a unique reading experience through interlinked interviews that can be read in any order. 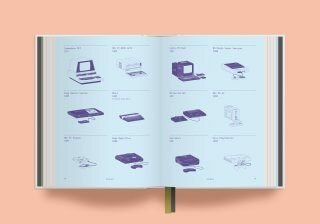 Enhancing a book already rich with insightful interviews are anecdotal illustrations by iconic Japanese illustrator Yu Nagaba, never-before-seen period photographs, rare press adverts and an illustrated guide to the key computers and consoles that defined the early Japanese game industry. Funding successful. This project closed on Thursday, December 6 2018 6:00 pm UTC +00:00. All pledges will be refunded in full if the funding goal is not met within the allotted time. 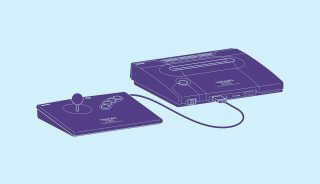 In 2013, games writer John Szczepaniak crowdfunded a research trip of unprecedented ambition – to spend three months travelling around Japan, interviewing over 80 personalities from the nascent Japanese games industry of the 80s and 90s. During his trip he recorded hundreds of hours worth of interviews, and released three self-published books – The Untold History of Japanese Game Developers – totalling over 800,000 words of Q&A transcriptions. 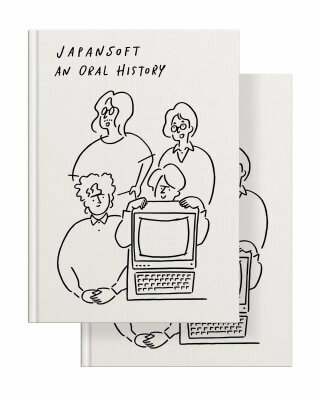 Japansoft: An Oral History is a carefully edited journey though this research material, introducing previously unheard voices from the early Japanese game industry. It also adds brand new, specially-conducted interviews with figures including Dylan Cuthbert (Star Fox), Manami Matsumae (Mega Man, Dynasty Wars) and Keiji Yamagishi (Ninja Gaiden, Tecmo Bowl). 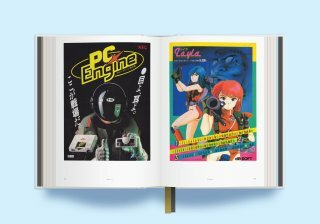 This book will weave together their memories and anecdotes to form a unique and intimate oral history of the emerging Japanese gaming scene, tracing its development into the 32bit era. 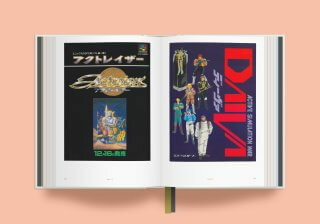 Organized by company, readers will be able to explore candid first-hand recollections of the creatives who defined Enix, Capcom and Sega, as well as cult studios such as Nihon Falcom, Westone and Hudson Soft. 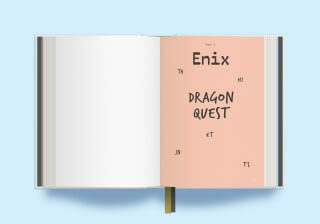 Each section will also shine a spotlight on a key game, offering a fascinating behind-the-scenes look at the making of celebrated titles such as Dragon Quest, Fantasy Zone and Suikoden. 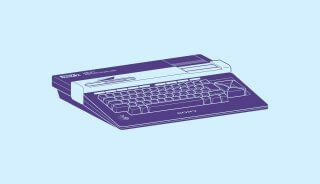 An accessible and beautiful resource, Japansoft opens the vaults on a long guarded and formative period for the videogame medium. 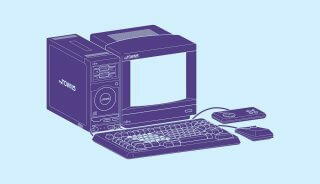 When the developers of my generation joined the gaming industry, there was nothing there, nothing to build on. Nothing had been done before. And in a way, that made it easy to create things. Everything we did broke new ground. 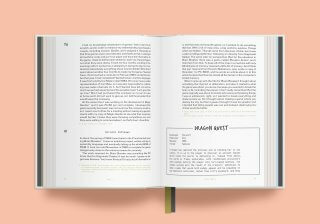 Japansoft is a design-led, high-production example of bookmaking: the clothbound, screenprinted case house a variety of paper stocks and special inks. 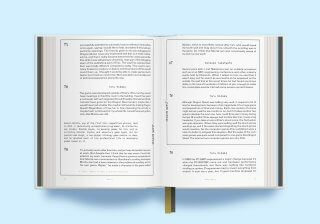 Readers can easily cross-reference pages in different sections with two ribbon bookmarks. Scattered throughout the volume is an eclectic range of imagery and archival material to discover. 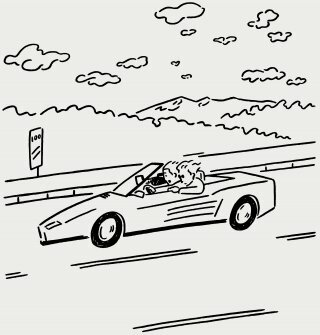 Chapter breaks, for example, feature illustrations by Tokyo-based illustration sensation Yu Nagaba, depicting memorable moments in the book’s many narratives, such as when Out Run creators Yu Suzuki and Yoji Ishii drove at perilous speeds on the German autobahn with a video camera to capture the experience of high-speed driving. Sourced exclusively for the book are a gallery of rare Japanese game advertisements, many never published before. Bold and often kitsch examples of 1980s commercial art, the selection includes cult titles, such as Actraiser, Xanadu, Phantasy Star and Rockman. 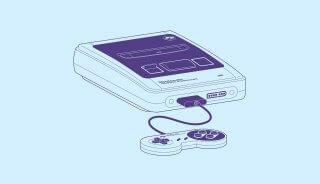 Further specially commissioned features include a reference gallery of stunning vector illustrations of the major computers and consoles of the era – many of which will be unfamiliar to Western gamers. 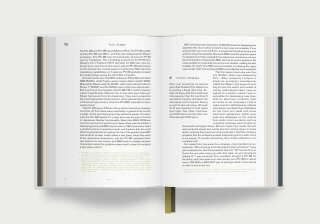 As with the careful selection of papers and inks through the book, this final section is rendered in dark purple ink on a dusty-blue paper stock. 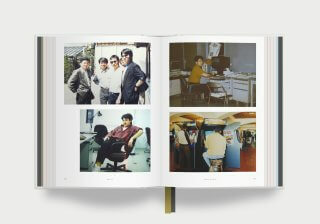 It was a very special time because the whole of our team was young, and we could work 12 hours every day, no problem. The graphics were done by just two guys – one person was drawing all the characters, and one person was drawing the whole map. We were all eating together, like a big family. So it was very special. It’s impossible to do it like that now. There weren’t any predefined concepts. We wanted to include and put everything we had into whatever we were making at that particular time. Not just ideas, but everything we had. We weren’t stingy at all with the ideas or materials. We didn’t hold anything back. 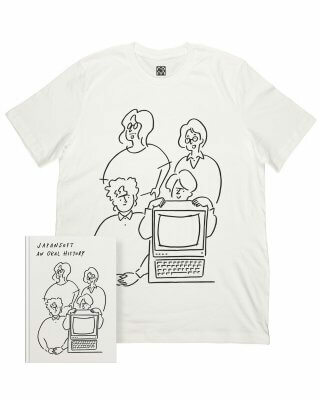 Alex Wiltshire is a writer and consultant for videogames, design and technology. He is the author of the bestselling book Minecraft Blockopedia (Egmont, 2014), as well as Minecraft Mobestiary (Egmont, 2017), and the editor of Britsoft: An Oral History (Read-Only Memory, 2015). Previously editor of Edge, he has also written for Rock, Paper, Shotgun, PC Gamer and Eurogamer.